Acrylic - 18" x 24"
Many fans were dismayed when Tor revealed the art for WORDS OF RADIANCE. 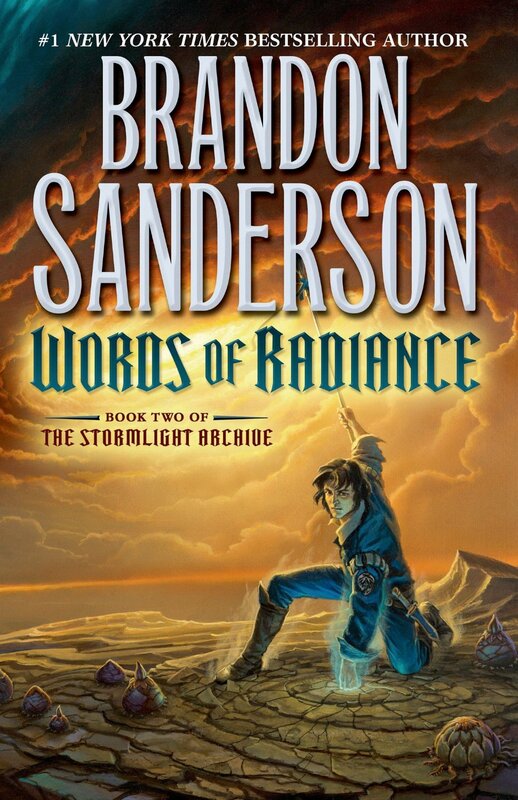 Brandon had mentioned that Shallan would be the focus of the book, but the cover featured Kaladin and Szeth. What fans didn't know was the publisher had already approached me about a second illustration. 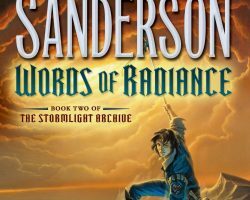 Shallan would be featured on the endpapers of the book–I just couldn't tell anyone! Six years ago, the Assassin in White, a hireling of the inscrutable Parshendi, assassinated the Alethi king on the very night a treaty between men and Parshendi was being celebrated. So began the Vengeance Pact among the highprinces of Alethkar and the War of Reckoning against the Parshendi. Now the Assassin is active again, murdering rulers all over the world of Roshar, using his baffling powers to thwart every bodyguard and elude all pursuers. Among his prime targets is Highprince Dalinar, widely considered the power behind the Alethi throne. His leading role in the war would seem reason enough, but the Assassin's master has much deeper motives. Expected by his enemies to die the miserable death of a military slave, Kaladin survived to be given command of the royal bodyguards, a controversial first for a low-status "darkeyes." Now he must protect the king and Dalinar from every common peril as well as the distinctly uncommon threat of the Assassin, all while secretly struggling to master remarkable new powers that are somehow linked to his honorspren, Syl. 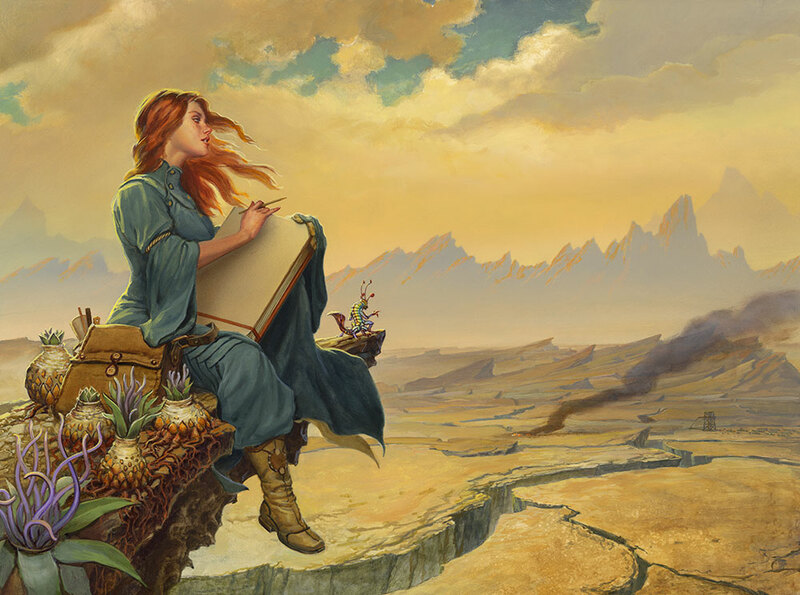 Brilliant but troubled Shallan strives along a parallel path. Despite being broken in ways she refuses to acknowledge, she bears a terrible burden: to somehow prevent the return of the legendary Voidbringers and the civilization-ending Desolation that will follow. The secrets she needs can be found at the Shattered Plains, but just arriving there proves more difficult than she could have imagined. Meanwhile, at the heart of the Shattered Plains, the Parshendi are making an epochal decision. Hard pressed by years of Alethi attacks, their numbers ever shrinking, they are convinced by their war leader, Eshonai, to risk everything on a desperate gamble with the very supernatural forces they once fled. The possible consequences for Parshendi and humans alike, indeed, for Roshar itself, are as dangerous as they are incalculable.